As an official member of the Tournament Club, Francisco Grande is the answer to your tournament needs. The Tournament Club at Francisco Grande is one of the premier facilitators in tournament planning, promotion, and execution. 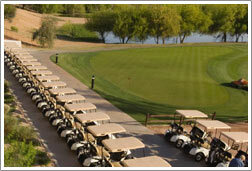 If you are looking to execute your tournament with the utmost of ease you have come to the right place. 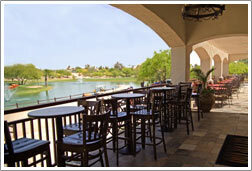 With a resort right on property, it is the perfect location to host your next company event. The Tournament Club at Francisco Grande offers an upgraded and consistent tournament experience each and every time, leaving you to do nothing but enjoy yourself. For more information on booking your tournament please fill out the following form and we will get in touch with you promptly. For additional information or any questions and to set up your group’s tee times, please contact Director of Sports, Adam Krukow by email or by phone at 520-836-6444.